Football as it’s meant to be, returns this Friday, but just as it draws closer, what does the new campaign bring this time round? A familiar start as holders, Bayern Munich host the curtain-raiser for a sixth consecutive year, but what difference has the 2018/19 season from the previous 55? Get prepared for more female faces. Familiar Ugh? Langenhagen based Bibiana Steinhaus, last season, become the first woman to take charge of a major European top flight when she oversaw Hertha Berlin’s 1-all draw with Werder Bremen on Matchday 3. 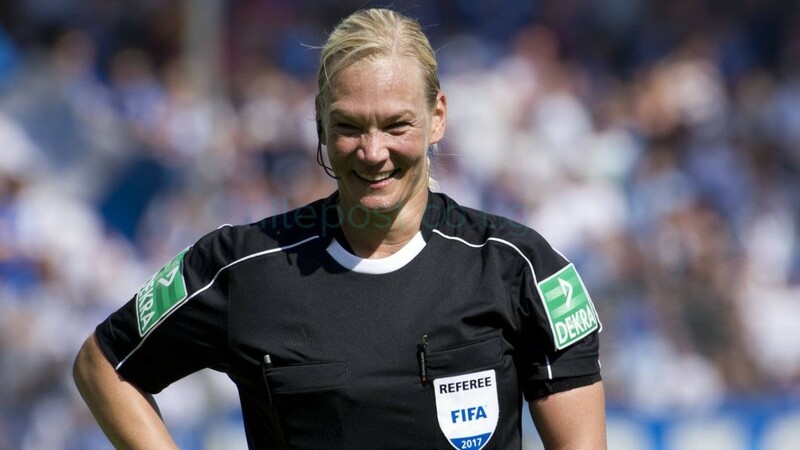 Well, for this new season, she will be joined by two new colleagues amongst the ranks of Bundesliga referees; – Robert Schröder and Daniel Schlager who officiated in the second division last season were promoted to the First Division for the 2018/19 season. This means the Bundesliga will now have a total of 26 referees in the pool, 11 of whom are FIFA listed like last year’s best in the men, Felix Brych. From the World Cup and into everywhere now, the German Bundesliga will once again bed with a more superior official. 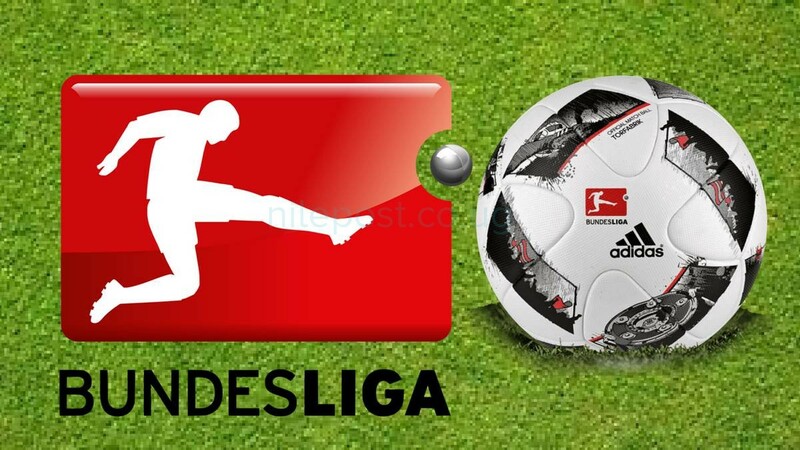 Perhaps not a new idea in Germany; – last season saw the introduction of Video Assistant Referee in the Bundesliga. Marred with apparent lack of transparency for the fans, the system was not anything a true football fan would want this season. However, following the controversial sacking of project Chief, Hellmut Krug, an increase in the number of correctly made key decisions by officials was reported as per the 2017/18 season report. Now, if you have been wondering what is new this time round, well, there has been introduction of on-screen text explanations for every Video-Assist check, just to rectify what was not clear last season. Video assistants may only intervene in four possible situations (goals, penalties, red cards or mistaken identity), and the nature of the check will be displayed on screen together with the final outcome by the on-field official for all viewers to see. If there is a country that has enhanced and integrated Technology in its people’s way of life, well Germany continues to show a comparative edge over the rest of the world. This season, Elite coaching staff will also have more aide available to them. Well, if you think it’s only Vanderlei Luxemburgo and the NFL that know best how to use headsets, think twice. 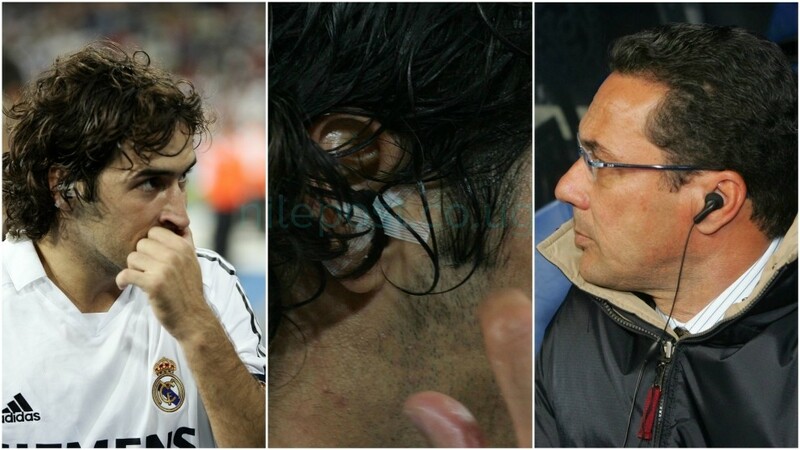 Maybe not for the same reasons (communicating with players), but this season will have coaches and their technical staff donning headsets to allow communication between the staff on the touchline and one based in the stands. This method of communication is also intended to allow a faster diagnosis and relaying of information back to the coach in the event of an injury to a player. Teams are also now allowed tablets in their coaching areas and to use these to access match data and tracking statistics. The number of devices available to teams is limited to three, and are intended purely for coaching and tactical purposes. There will be punishments for any team who try to use these aids when discussing a refereeing decision with the officials.